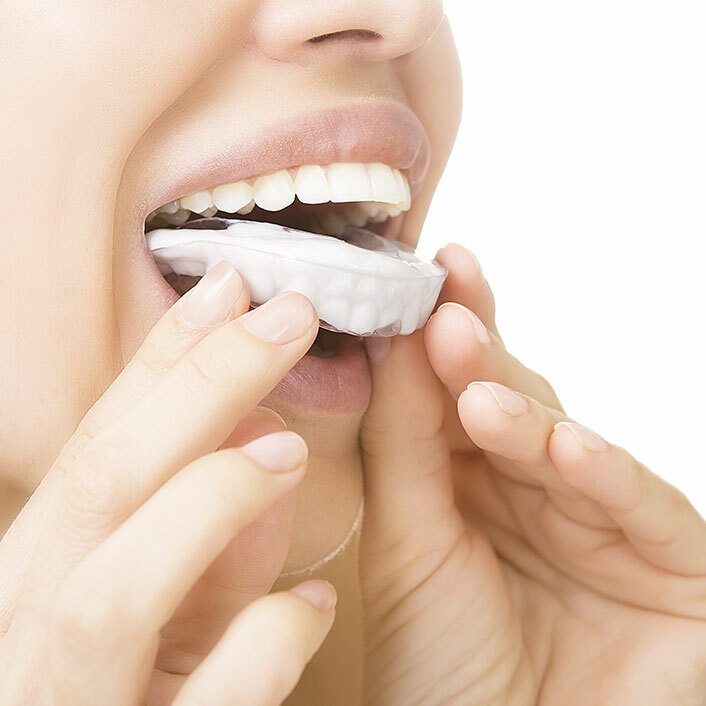 Clenching and grinding your teeth at night can damage your teeth. We often recommend night guards to protect patients who clench or grind their teeth during the night. These custom-designed appliances are made of durable plastic and molded to comfortably fit the shape of your teeth. If you clench or grind your teeth in the night or are experiencing any concerns about your mouth, teeth, or jaw, please call us today. We may be able to help you determine if night guards are right for you.